Happy Wednesday Quick Quotes fans! Thanks for stopping by today! Crystal here showing off my munchkins. This 2015 I decided to start an Instagram photo album, using only square Instagram pictures. 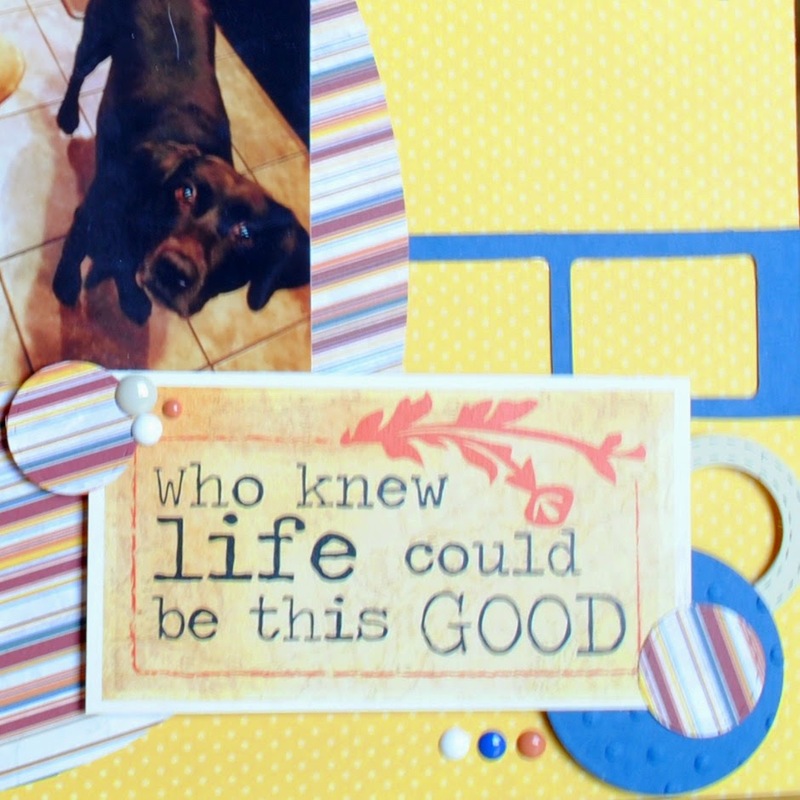 The yellow paper is from the Quick Quotes "Joy Ride" Collection. The large circle is the other side of the Joy Ride Paper. The quote is from our Quotes Bundles. 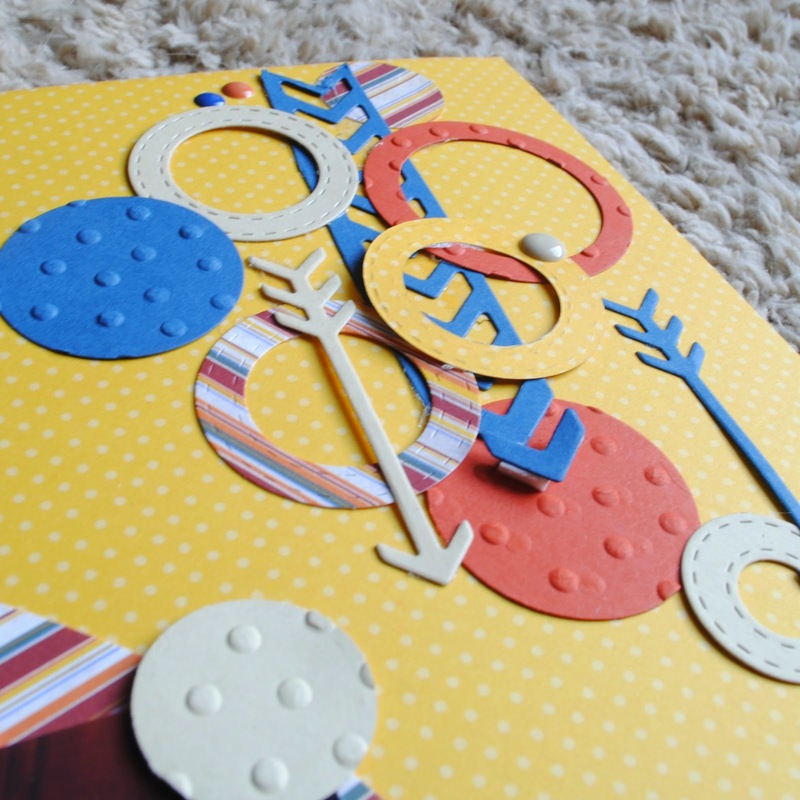 The rest of the circles are cut from co-coordinating color card stock, ran through different types of circle dies and embossing folders. I love being able to print square pictures! 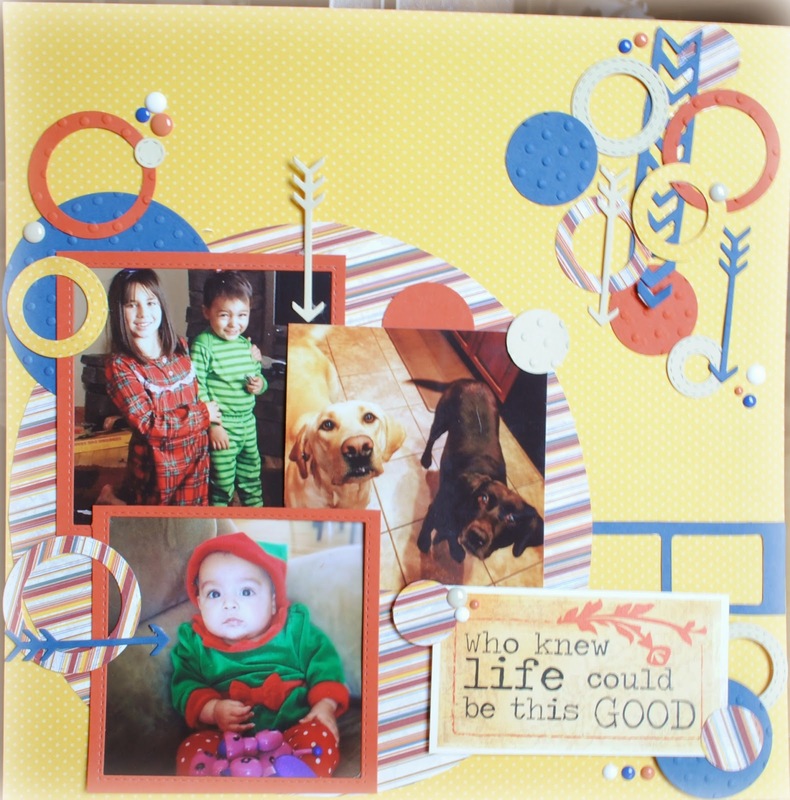 Love the cluster with the arrows and embossed circles! Cute! 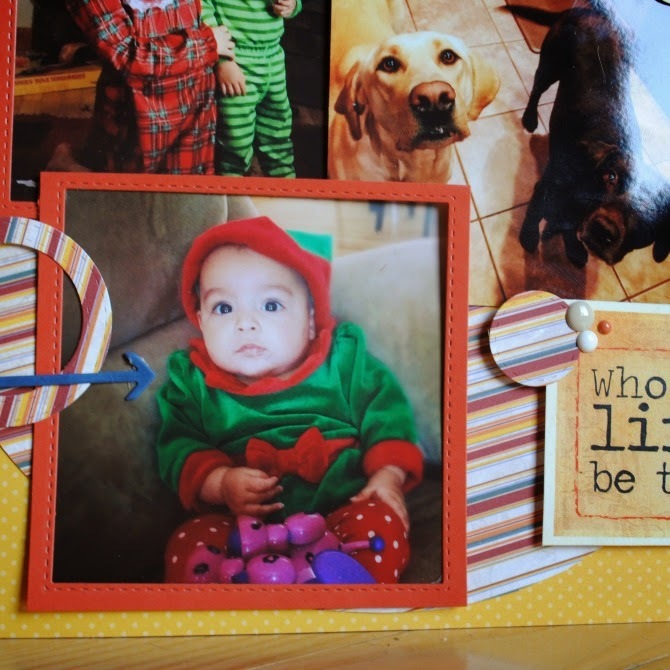 Wonderful design with your circles and the embossing here really adds that extra touch!